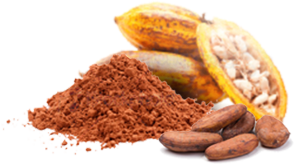 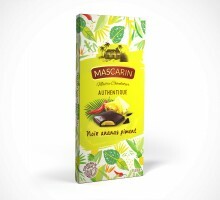 Mascarin selects the best cocoa to produce chocolate with both strong flavour and smooth texture. 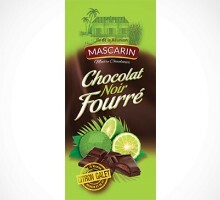 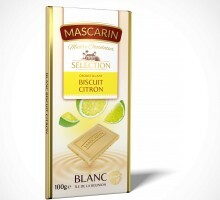 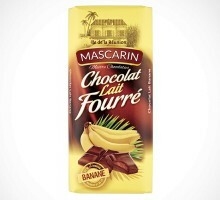 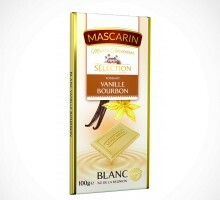 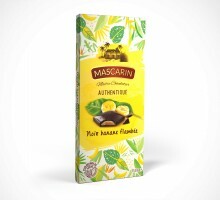 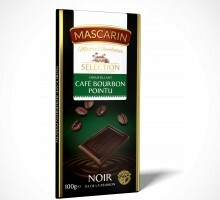 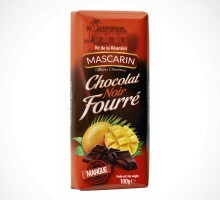 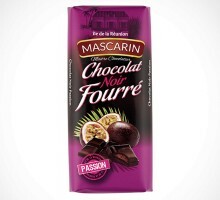 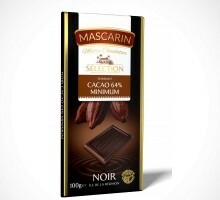 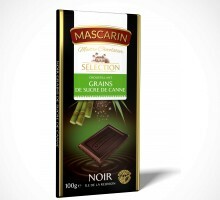 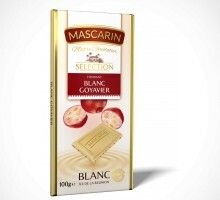 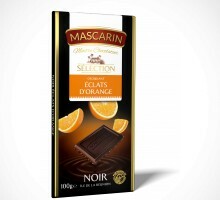 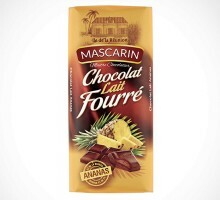 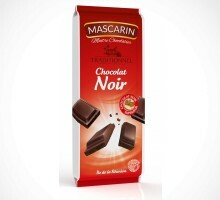 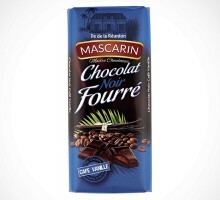 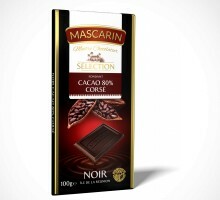 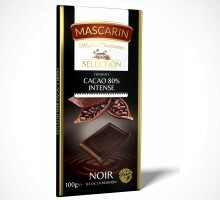 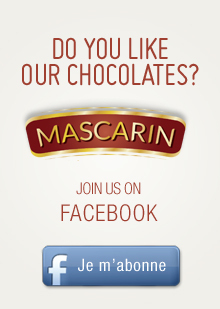 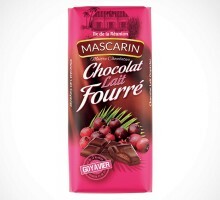 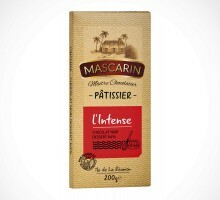 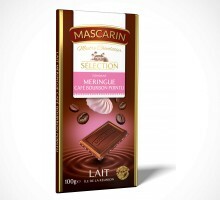 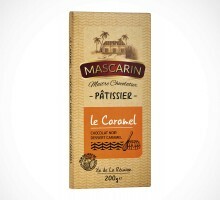 With its 20 years’ experience and the skill of its Master Chocolate Maker, Mascarin is the only company producing quality chocolate in Reunion Island. 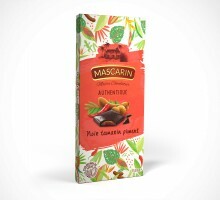 We prefer to use local flavours, which allows us to market a wide range of different products offering delightfully intense, rich taste sensations. 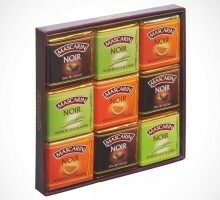 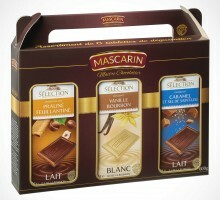 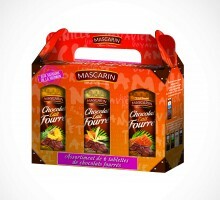 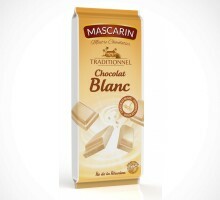 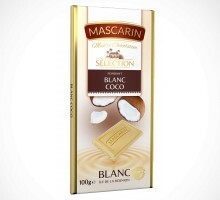 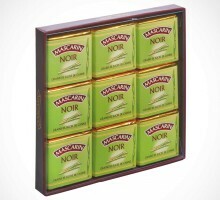 We market 5 different ranges: Tradition: Mascarin’s entry-level range of classic products (milk, white or dark); Dessert: authentic, aromatic gourmet products, perfect for all desserts; Connoisseur; Filled chocolate: Mascarin’s original range, delicious bars filled with Reunion Island fruit; Gourmet: a blend of quality cocoa and selected ingredients from Reunion Island. 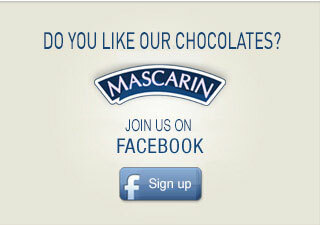 To receive our latest news!